Golf Digest and Golf Magazine have ranked several Albuquerque, New Mexico golf courses among the best in the country. 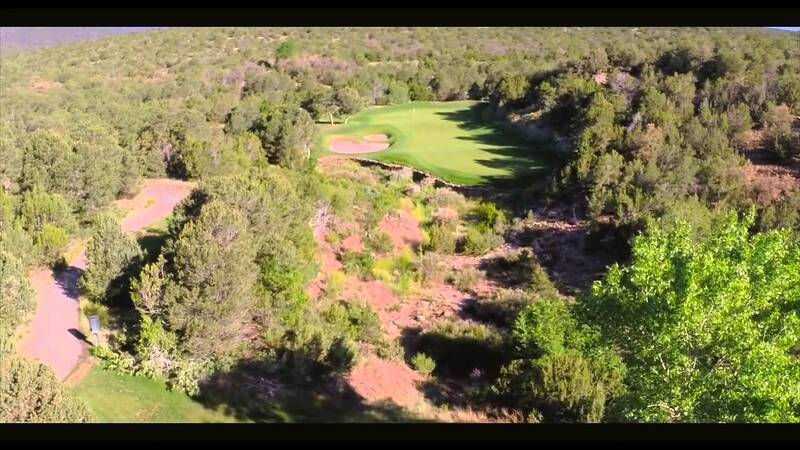 Our forested mountains, lush river valleys and high desert plains combine to make central New Mexico a dream come true for golf course designers. From desert links to parkland to mountain courses, we offer arguably the most diverse golf experience available in one area. 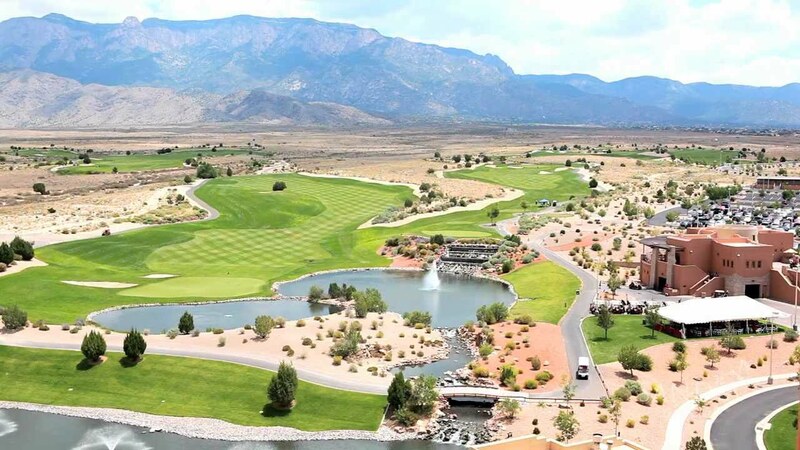 The destination’s high desert setting provides mile-high elevation, varied landscape, sunny days, low humidity and an endless blue sky for a perfect Albuquerque golf vacation. If you haven’t played golf in the Albuquerque area, you have been missing out on one of the sport’s best-kept secrets. At our New Mexico golf courses, you'll play with rocky mountain peaks, slumbering volcanoes and the meandering Rio Grande as stunning backdrops. The area’s unique scenery combines with affordability to provide unbeatable cost-to-quality value, whether you’re a semi-pro or in dire need of golf lessons. 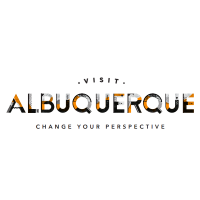 TripAdvisor.com provides a destination guide for Albuquerque complete with reviews, things to do and deals on restaurants, flights, and lodging. Planning a golf trip to Albuquerque or looking to golf while traveling? Looking for Albuquerque lodging for an upcoming golf trip? Plan your visit online through TripAdvisor.com. Search for hotels, flights and attractions and more. Get specials deals, low rates and a convenient way to plan. Planning has never been this easy. 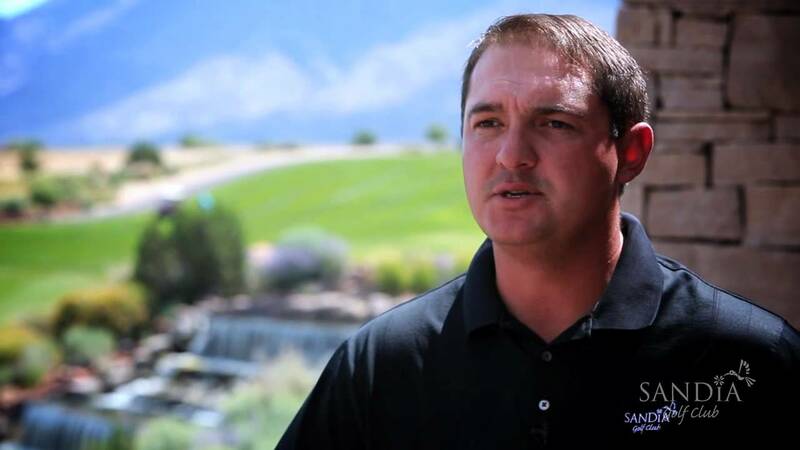 Let Sandia Golf Club Host Your Next Tournament, Group Outing Or Event! Been to Albuquerque? Write a review to help future golfers plan their golf trip.